Groundwork Elizabeth was founded in 2003 with the goal of re-establishing recreational access along the Elizabeth River, educating and engaging the community, and restoring habitats. To accomplish the goals, Groundwork Elizabeth formed partnerships with the New Jersey Department of Environmental Protection, the Environmental Protection Agency, the National Park Service, the Trails Conservation Association, the City of Elizabeth, and Union County. In 2006, the organization oversaw meetings with their partners and other stakeholders to move forward with a River Trail Project in the city to connect Elizabeth’s diverse community. 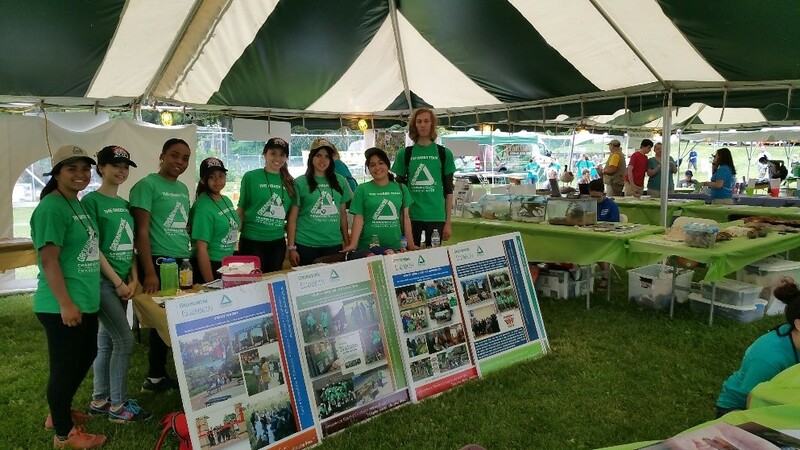 With funding from EPA Urban Waters small grants, Groundwork Elizabeth hosted neighborhood charettes, engaged the community, and expanded the Green Team youth programming. The first phase of the River Trail was completed in 2012, and two more phases in development were open to the public in 2017. In addition to the River Trail, Groundwork Elizabeth champions sustainable agriculture and hosts programming for area youth.